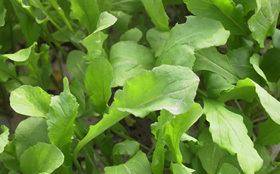 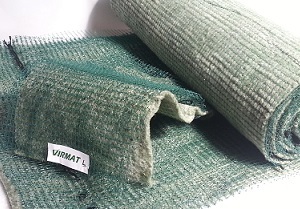 The Virens seeded mats: in only one product erosion control and optimal seeding. 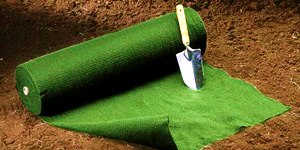 Discover the four products studied for every application: erosion control (even on extreme slopes), gardening and horticulture. VIRESCO: biodegradable erosion control blanket. 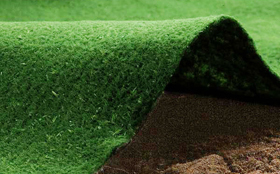 A brand new perspective to the grass surface establishment techniques on any kind of terrain, guaranteeing very good results also on steep slopes! 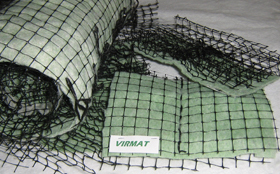 VIRMAT gives you a perfect grass covering and an extremely high erosion control standard even on steeply inclined terrains! 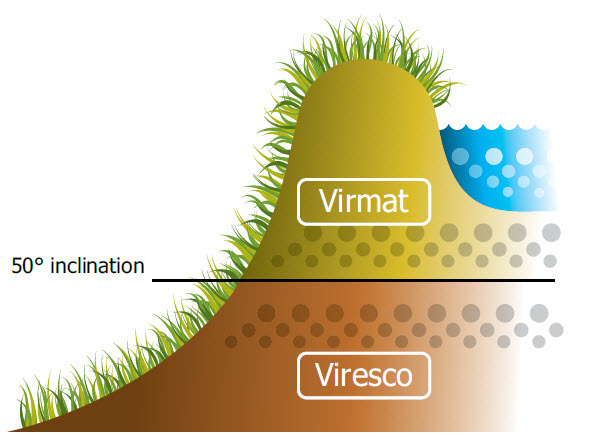 Why choose VIRESCO and VIRMAT erosion control mattings? 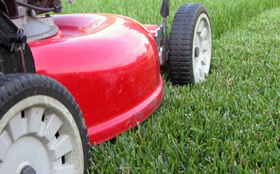 The result: the highest level of germination and an uniform growth for a luxuriant and resistant lawn which will protect the soil over the time.